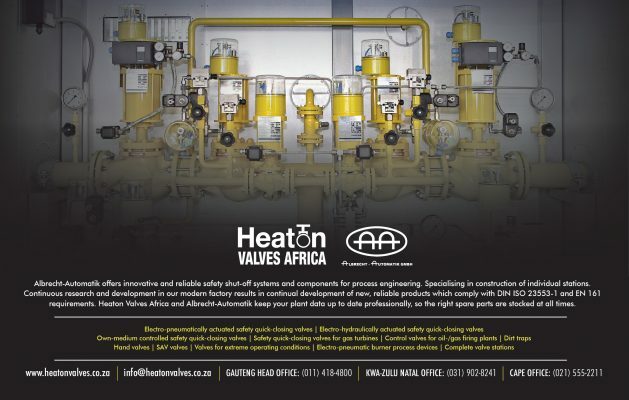 Heaton Valves Africa (HVA) boasts three unique technical divisions being the Petrochem, Process and Engineered Products Divisions. These are managed by, and include, technically qualified and experienced personnel. 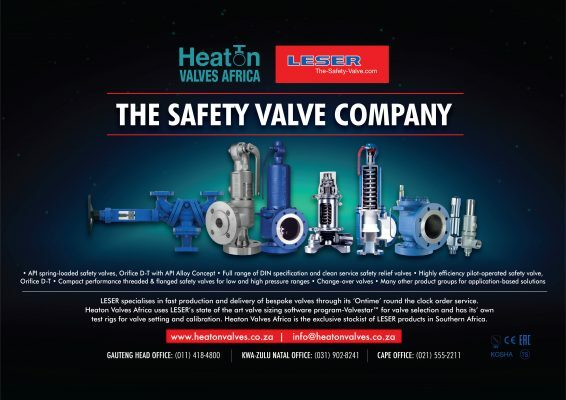 This ensures the customer base across Africa is provided with a full service delivery and consultation process from three large-scale operations in Gauteng, Kwa-Zulu Natal and the Cape. The facilities in the Cape and Kwa-Zulu Natal have recently moved to larger premises in order to provide an even higher standard of sales and after sales service and consulting. Albrecht-Automatik offers innovative and reliable safety shut-off systems and components for process engineering.